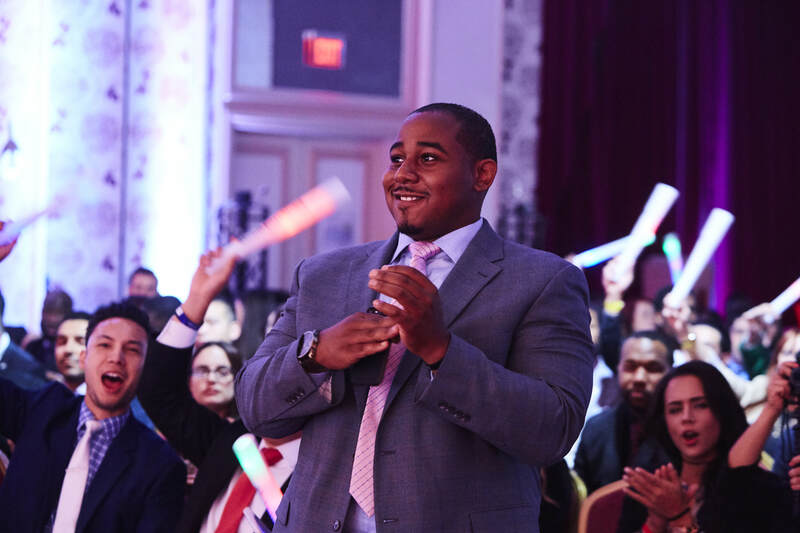 Founded in 2014 by Darryl Carter, DDI Consulting, Inc. started as a small company, but soon doubled after his first year in business. DDI Consulting, Inc. is a sales and marketing company which focuses on winning for our people and winning for our clients. Face-to-face sales is our expertise. We understand the importance human interaction and connection. 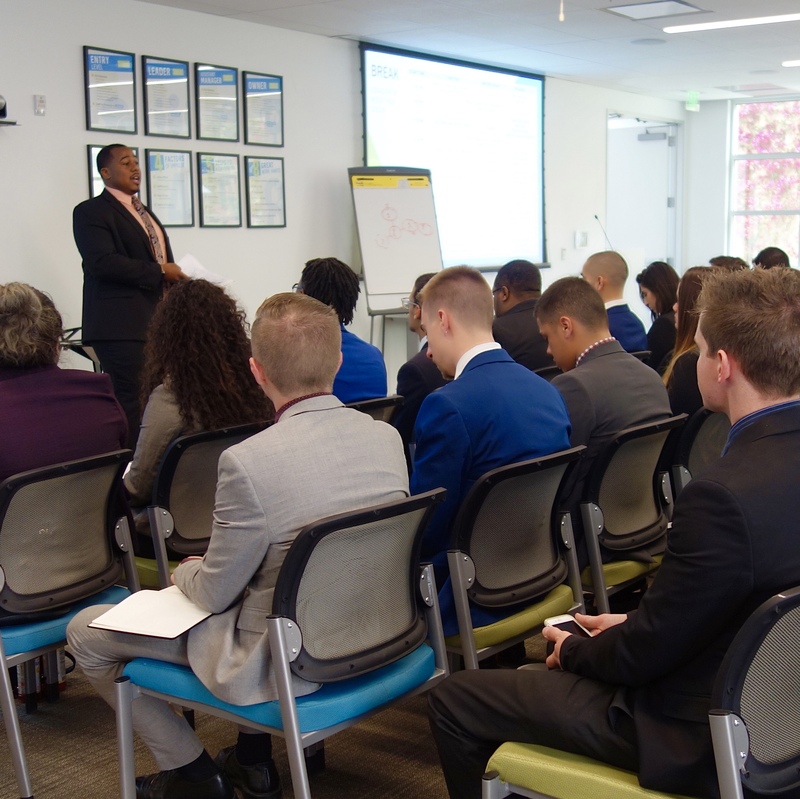 We focus on being proactive to the ever-changing world of business; training mindset over skill. At DDI Consulting, Inc. our entrepreneurial environment is our secret sauce to success. Creating a lifestyle towards financial freedom. DDI Consulting, Inc. builds trust by encouraging open communication amongst our team. We've identified our potential customers in order for our company to grow. Our priority is to deliver results for our clients. We develop highly skilled professionals in the areas of sales, service, and business to expand for our client's market demands. 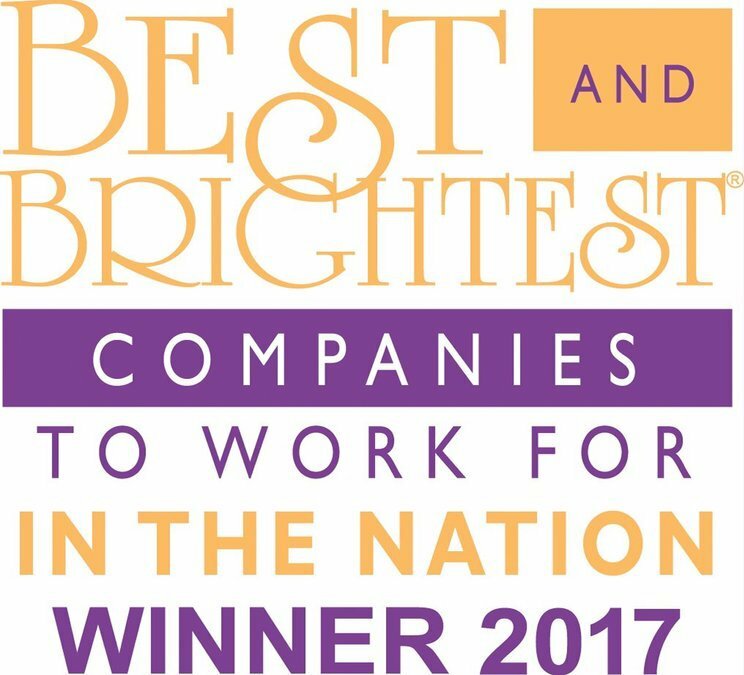 Our team at DDI Consulting, Inc. focuses on people development and loves it! Take a look for yourself! 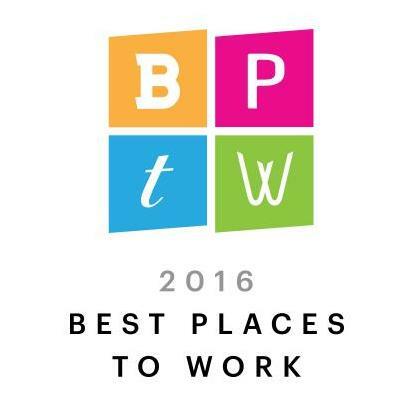 Recognized as One of the Best Places to Work! Winning once is easy, but to be consistently recognized year after year takes discipline. 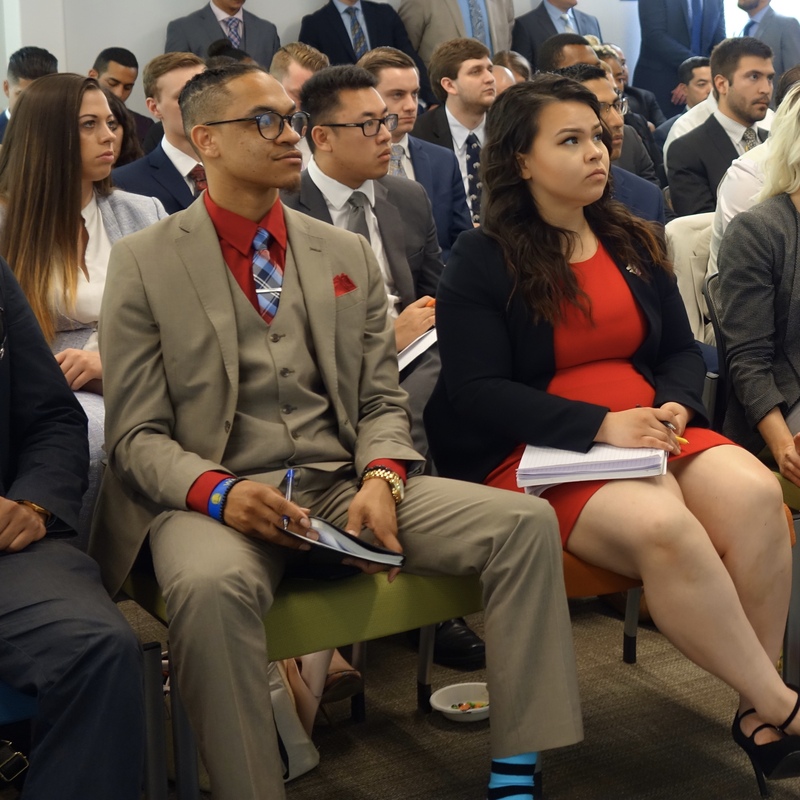 “We overcome challenges by focusing our time and energy to those who fully immerse themselves in the company and their own personal growth.” Carter said.